Sometimes it can feel totally overwhelming when organising your home and dealing with your belongings, maybe you’ve hoarded loads of stuff, or just been totally too busy to take care of things, sometimes disorganisation just sneaks up on you over time but once it starts to impact your day to day life I think it needs tackling. I think just making a start and getting on with it is a MOOD BOOSTER. Getting organised can take time – you can do the full top to bottom clean or you might find it easier to just take baby-steps and ease in gently over a period of weeks and months – whichever you’re most comfortable with. The main thing is you’re taking time to tackle it and as long as you keep on top of the parts you’ve already organised then everything will eventually fall into place and it’ll FEEL GREAT. I truly believe that decluttering your home can be life changing – find out why here. If you’ve got no time or energy, or just feel a big top to bottom spring clean is a bit much yet then why not kick off your decluttering and organisation with our Mission Declutter – it’s a month of decluttering where you tackle one thing each day. Totally achievable. Grab the Mission Declutter here. WANT TO JUMP RIGHT IN AND DO A BIG TOP TO BOTTOM SPRING CLEAN? We’ve got a printable checklist that’ll help you tackle every room in the house. Get the Spring Cleaning Checklists here. 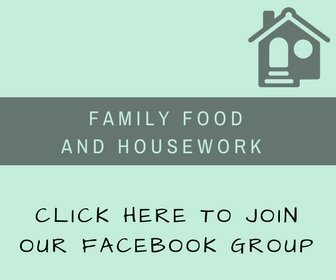 We’ve loads of organisation ideas and how-to tutorials that cover everything from how to tackle organisation and storage in kids bedrooms to the best way to organise your kitchen cupboards to suit your lifestyle. Browse our organisation how-to tutorials here. As a busy working mum of three – I have some essentials that really help me to keep as on-top of life as I can. 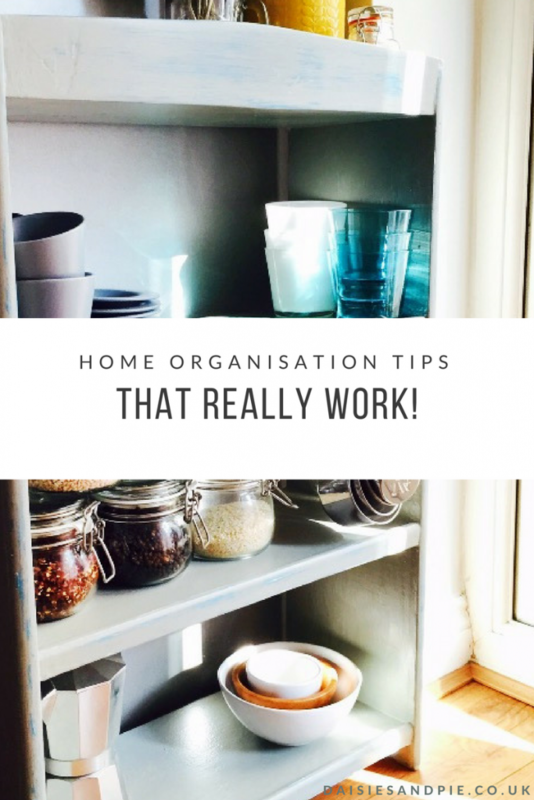 Grab the Amazing Organisation Tips That’ll Make Life Easier right here! COME CHAT ORGANISATION WITH US!